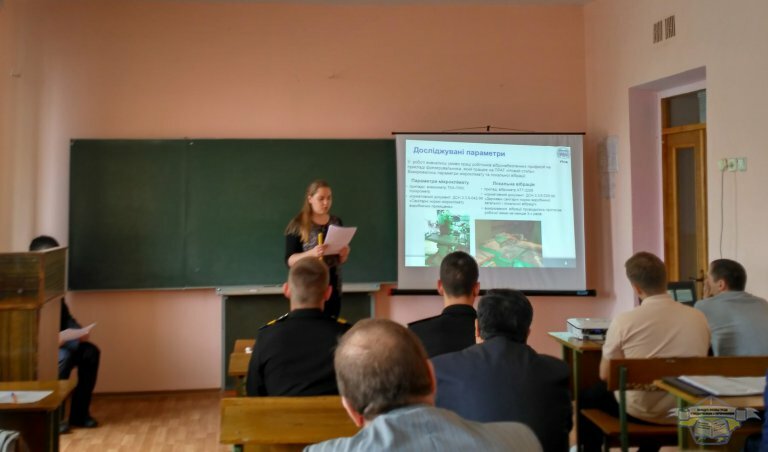 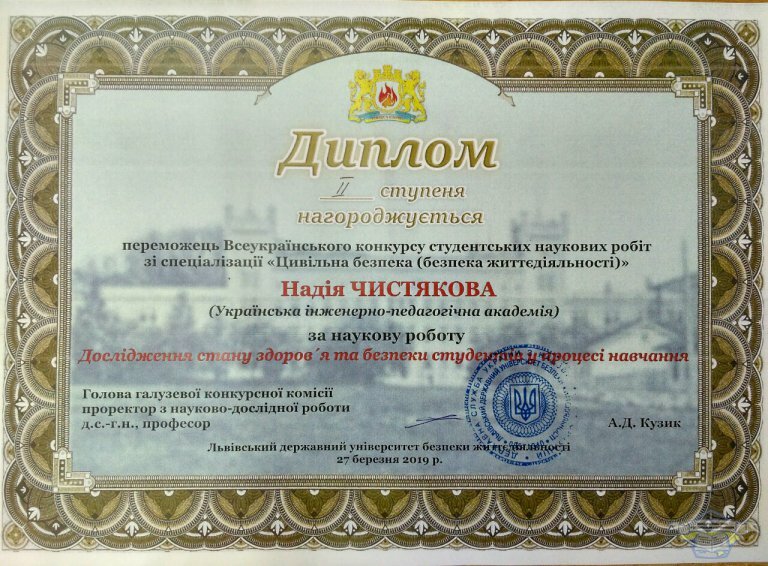 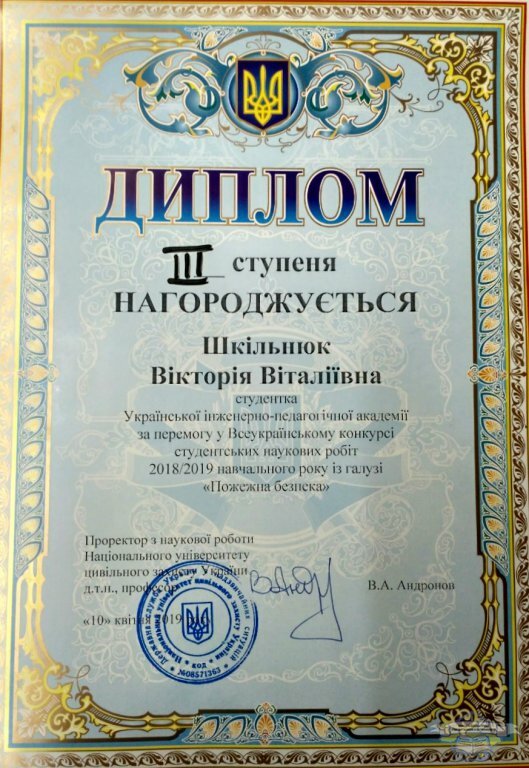 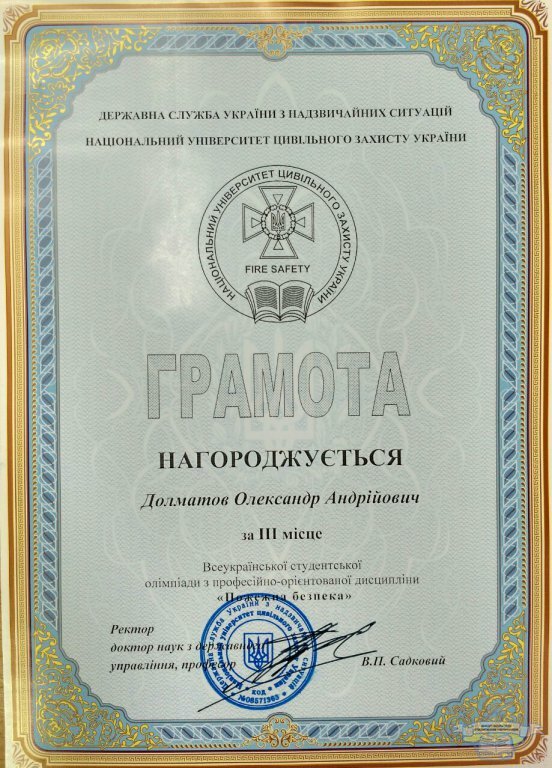 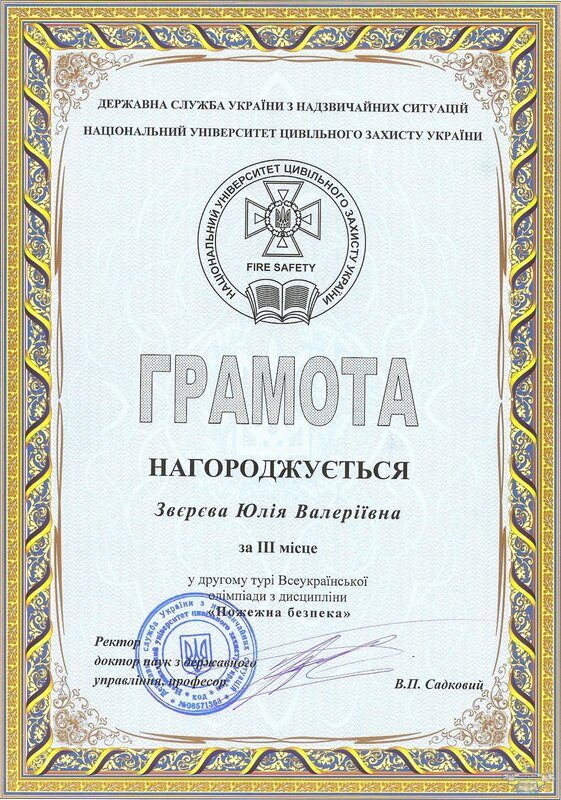 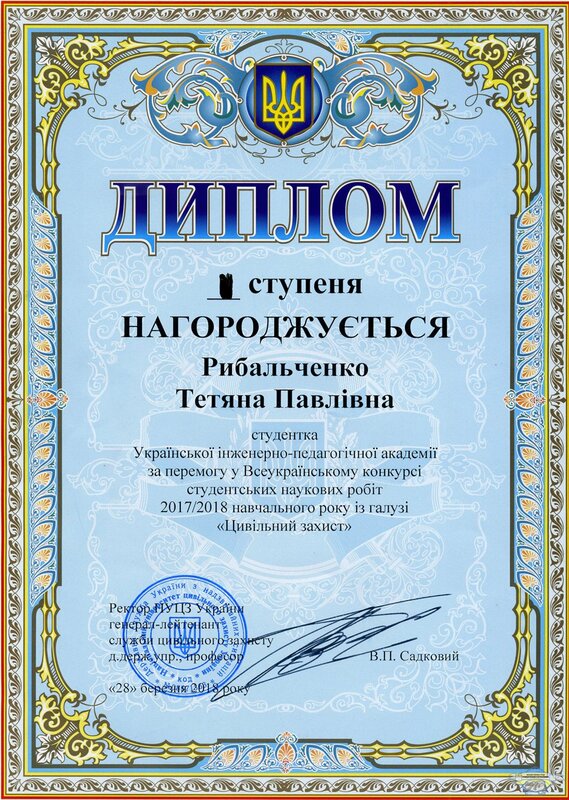 Congratulations to Zvereva Julia, who took the III place in the II stage of the Ukrainian student's Olympiad in the discipline "Fire Safety". 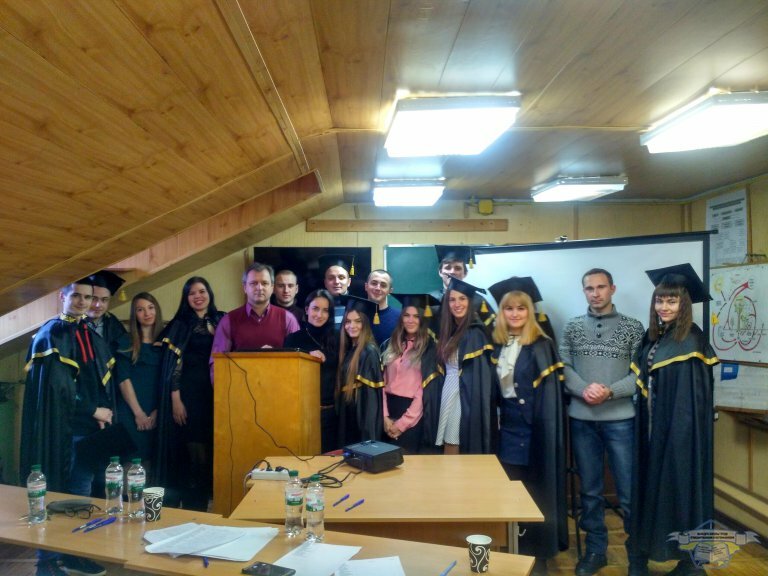 We wish you continued success in your studies and scientific work! 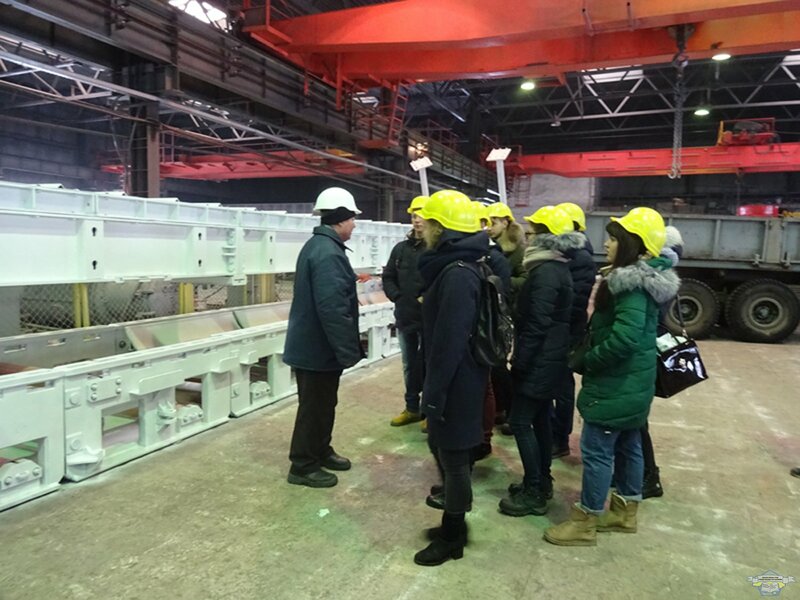 Excursion to the PJSC "Kharkiv Machine Building Plant "SVET SHAKHTYORA"
02/21/2018 students and teachers of the department visited the excursion to the Public Joint Stock Company "Kharkiv Machine Building Plant "SVET SHAKHTYORA". 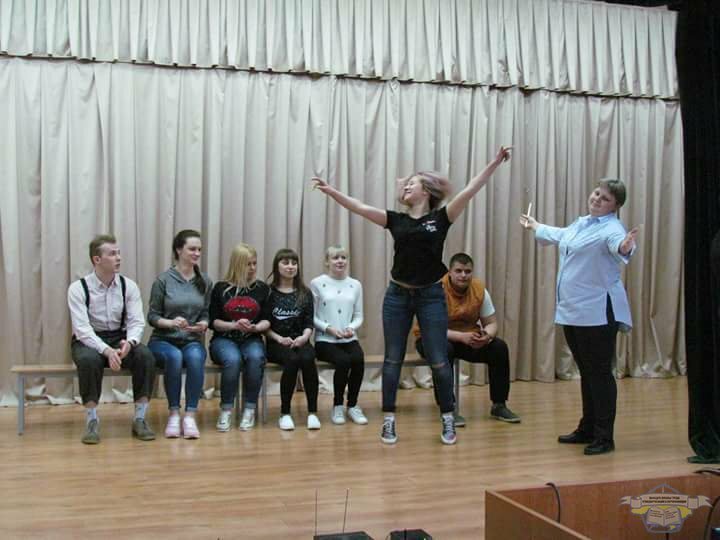 Students learned about the history of the enterprise and got acquainted with the production departments.